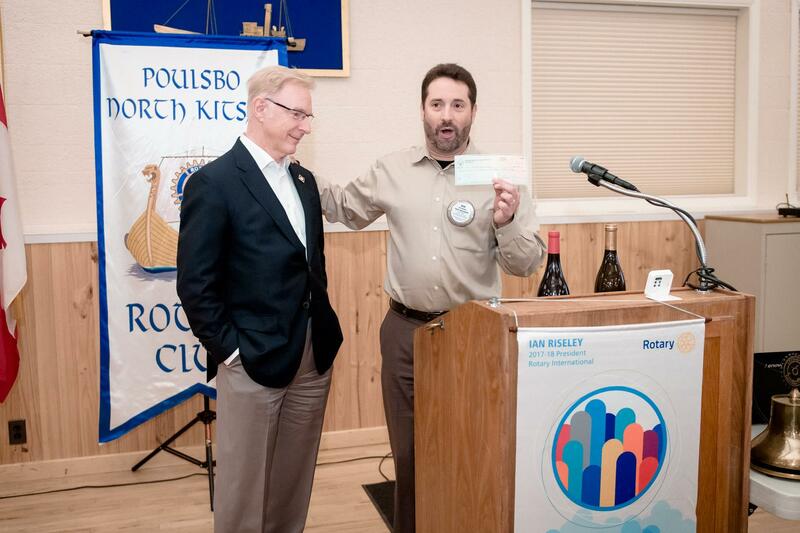 So Poulsbo’s Rotary Foundation was just $1,548 short of our lifetime donation total of $500,000! Bob Doane stepped in to fill the gap and donated what we need to reach a half a million dollars to do our good work around the world. Thank you, Bob!